By Ilia Belous – Who needed the execution of the royal family, who overthrew the king, who destroyed the Russian army? The modern generation that grew up on the textbooks of George Soros and Igor Chubais, has already forgotten the truth about these upheavals. I will try to explain very briefly, capaciously and point by point. 1. 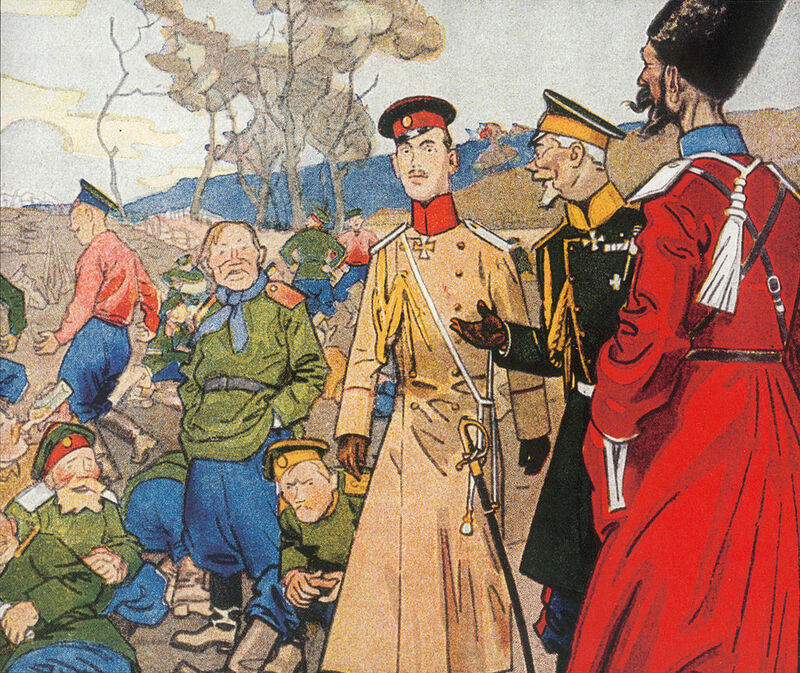 The interest of the Russian Empire in participating in the First World War was to solve the Eastern question – control over the Bosphorus and Dardanelles, the long-standing geopolitical need of our country. 2. 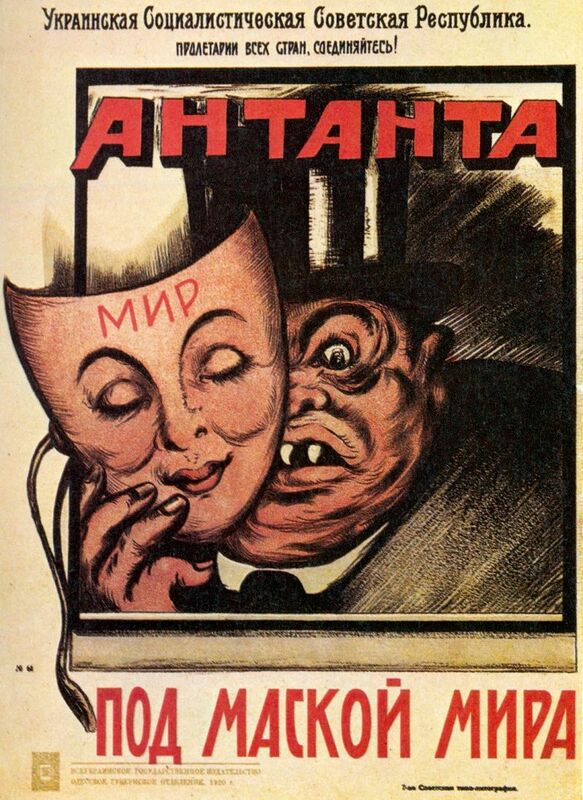 To solve this issue for the opening of the Eastern Front (against Germany and Austria-Hungary) the Russian Empire made a commitment to England and France. 3. Russia fulfilled its allied role, and England realized that the promise would have to be fulfilled, and from Russia England no longer needed the “services”. 4. England decided to lead Russia out of the war, artificially provoking chaos in Petrograd, as a result of which the Monarchy fell during the week, like a house of cards. 5. The fifth column in the State Duma, consisting of oligarchs and intellectuals, entered into an alliance with England, and carried out a bourgeois February coup, forcing Nicholas to sign a renunciation. The bourgeois February revolution can be compared to the Euromaidan. Guchkov is a bourgeois, like the oligarch Poroshenko, Shulgin is a lawyer, the founder of the whites, according to modern terminology is a representative of the creative class. The most important victory of the CIA in the information war is that millions of people now confuse the February bourgeois and October revolution. They think that Lenin arrested the king, personally. Can they show us in this picture of Lenin? No, because he won’t return to the Bolsheviks and Russia for 2 months more. 6. April 6, 1917, the United States took the place of Russia in the Entente. 7. 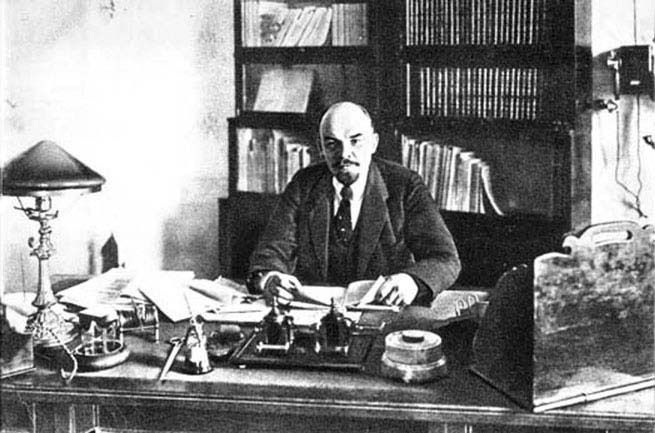 Under the pressure of the Provisional Government, the Menshevik Petrograd Soviet signed Decree N1, which introduced the democratic election of officers, and the subordination of soldiers to soldiers’ committees. So the fifth column destroyed the Russian army. 8. After the Great October Socialist Revolution, Lenin was forced to immediately make peace, because there was no one to fight and there was nothing. He insisted on the withdrawal of all sides from the war without annexations of indemnities. German caricature of 1917 about the collapse of the Russian army. 9. Winning with the Entente was unworkable. 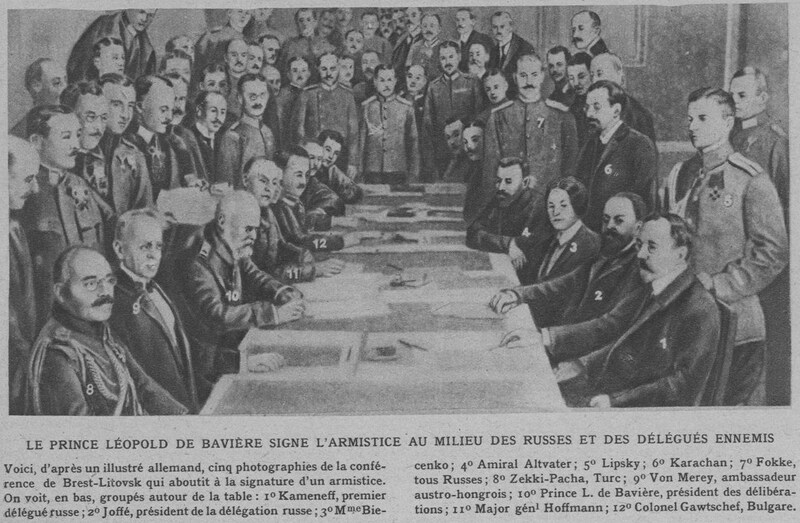 It was necessary to negotiate separately with Germany. So the the Treaty of Brest–Litovsk appeared. 10. 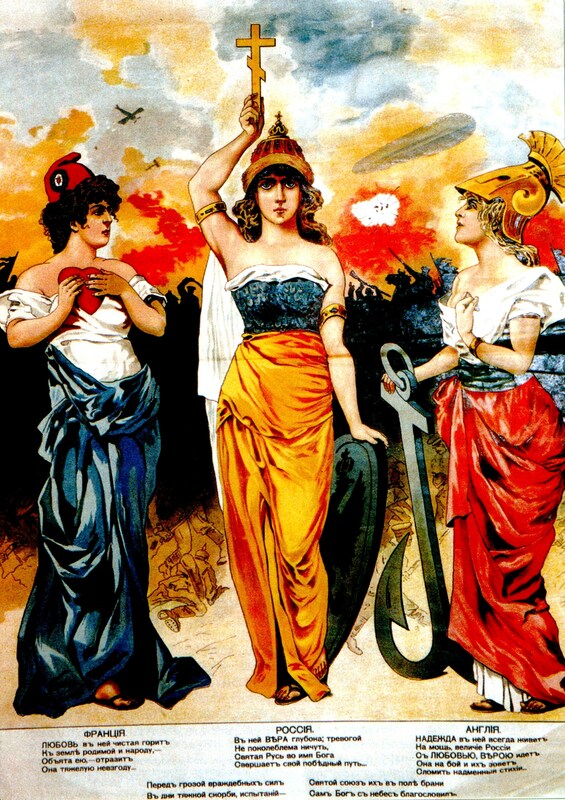 The Entente interfered with the establishment of peace. On July 6, 1918, Social Revolutionary Blumkin killed the German Ambassador Mirbach. 11. Alexandra Feodorovna and her daughters were Germanic princesses, and their murder was also primarily beneficial for England to aggravate relations of Russia with Germany. 13. The possibility of extraditing one or several members of the royal family to Germany was not excluded in order to mitigate the severity of the conflict that arose as a result of the assassination of Ambassador Mirbach. 14. By May 1918, the whole country from the Urals to Vladivostok was no longer controlled by the Bolshevik leadership in Moscow. That wasn’t until 1922. It was dominated by separatist-anarchist sentiments. Here they did not want either the king nor Lenin. 15. The leaders of the Urals had their own position on the royal family. 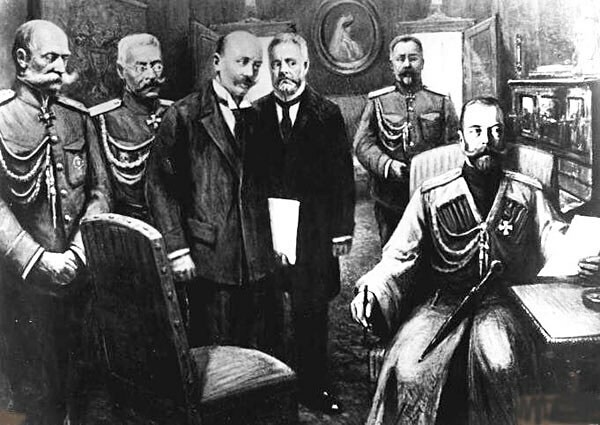 The Presidium of the Ural Regional Council was ready to destroy the Romanovs as early as April 1918 during their transfer from Tobolsk to Yekaterinburg. 16. 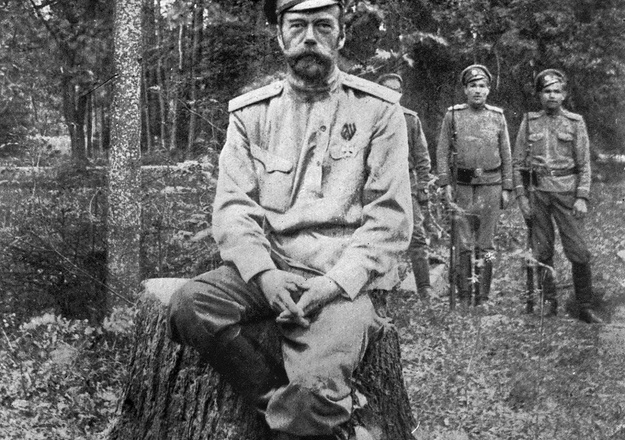 The decision to execute the Romanovs was made by the executive committee of Uraloblsovet, while the central Soviet leadership was notified after what had happened. 17. 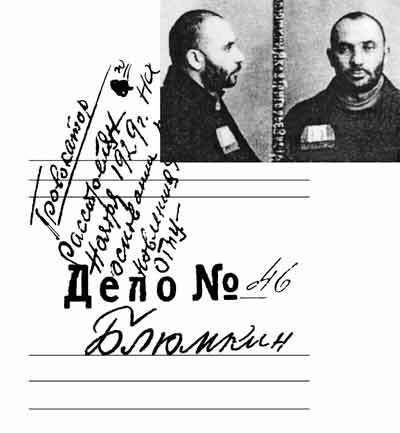 Neither Lenin nor Sverdlov have any relation to the shooting of the tsar. This is the content of historical documents. These are facts. Everything else is American-liberal nonsense. Ilia Belous is a Russian historian and publicist.